Losing a child or close family member is possibly the most heartbreaking thing any parent or grandparent will ever go through. But what happens when that family member has actually chosen to cut all ties with you? 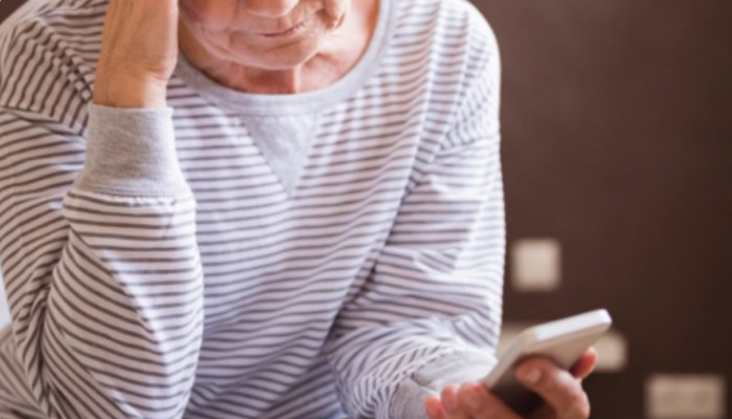 Families right across Australia are suffering from estrangement, whether it’s losing touch with siblings, adult children, grandkids, or another close relative. In fact, writing in her 2016 book Family Estrangement, social worker and Australian author Kylie Agllias said as many as one in 12 families have been impacted, with around one in 25 Australians reporting an issue between them and family members. Relationships Australia NSW acknowledges the traditional custodians of the land and waters on which we live and work, and pays our respects to Elders past, present and future for they carry the cultural wisdom, the stories, the traditions and dreaming. With a commitment to reconciliation, we acknowledge the ongoing impact of past policies and practices, and commit our endeavours to creating a just society and sector that celebrates the ongoing resilience and self-determination of our first peoples and communities.